The Shasta Cascade region is rich with wildlife in the summer; in contrast to other viewing areas further south in California’s Central Valley. Modoc National Wildlife Refuge has waterfowl including mallard, cinnamon teal, pintail, shoveler, gadwall, redhead, wigeon, ruddy ducks and black-necked stilt. Manzanita Lake in Lassen National Park is another great waterfowl viewing spot in summer. 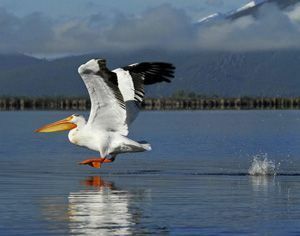 White pelicans are summer visitors to Modoc and Klamath National Wildlife Refuges as well as the striking wilderness areas of Big Lake/Ahjumawi Lava Springs State Park. 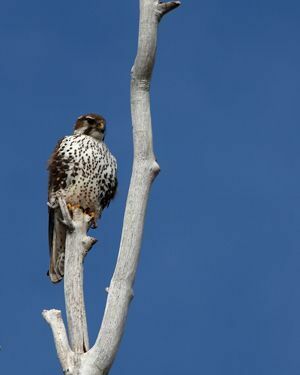 Birds of prey and owls are also plentiful, such as marsh hawks, golden and bald eagles, prairie falcons and short-eared owls. Bring your camera on your travels and capture some of these summer visitors for entry in California Watchable Wildlife’s Photo Contest. A few of the past photo contest entries are shown here. 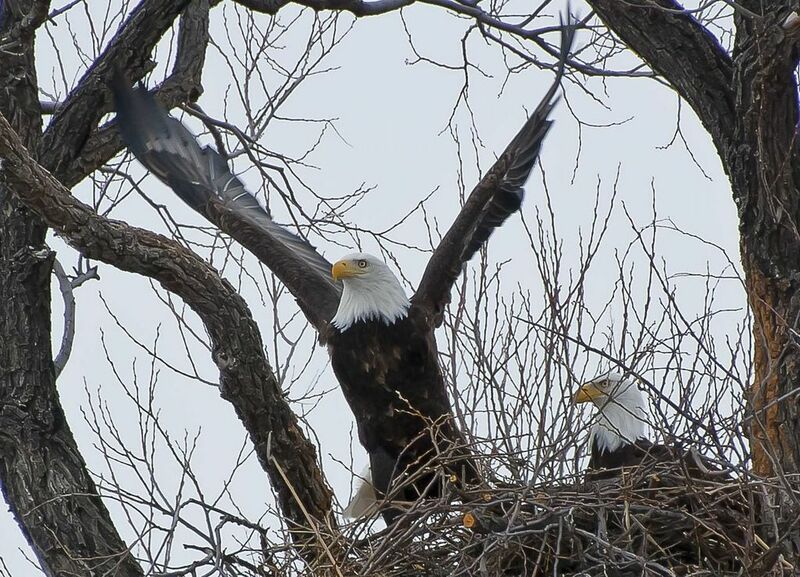 To learn more about California’s premier wildlife viewing areas, visit California Watchable Wildlife’s interactive website.To view more Photo Contest winners and entries, visit California Watchable Wildlife’s Facebook Page.